PORTLAND, OR – Today, Regence announced Dr. James Polo will join the organization as its newest Medical Director, where he will focus on behavioral health. Dr. Polo will join a regional team of medical directors with an eye on strengthening and integrating the company’s behavioral health practices across the organization and in the community. In this role, he will continue the company’s work to address substance abuse and the opioid crisis in the region. Regence has committed to reducing opioid prescriptions by 25 percent by 2020. 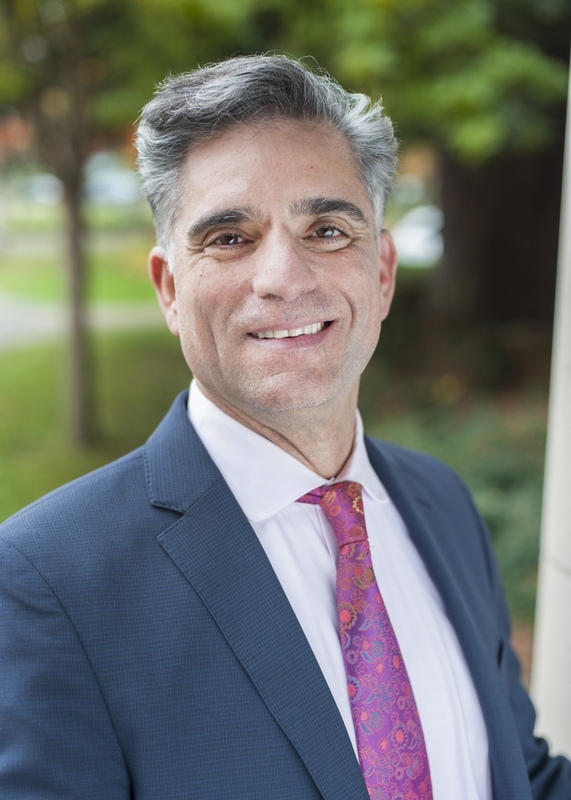 Dr. Polo brings over 20 years of experience and previously served as Chief Medical Officer and senior psychiatric physician for Western State Hospital in Washington. He led development and oversight of psychiatric services in various military hospitals, served at the Pentagon as the Health Policy Advisor to the Secretary of the Army, and helped orchestrate complex care delivery for a children’s health care network in Washington state. Dr. Polo attended college at West Point in New York, and received his medical degree from the Uniformed Services University of Health Sciences in Maryland. He also holds a Master’s in Business Administration from the University of Colorado. Dr. Polo resides in Tacoma, Washington with his wife, Kathy, and will work in the company’s Tacoma office, at the heart of where the company was founded 101 years ago.